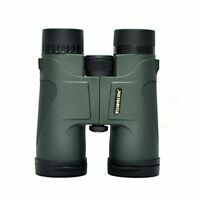 BUSHNELL 12x25 240ft/1000yds Compact Foldable Binoculars (Black) Travel Hunting! 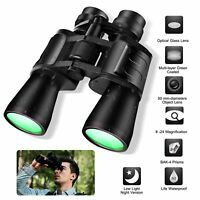 countryboyjimmy has no other items for sale. 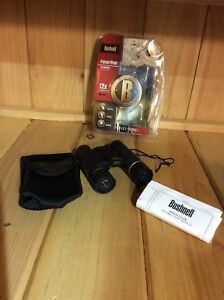 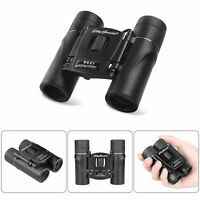 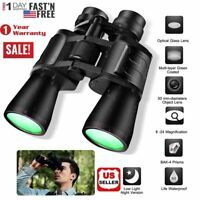 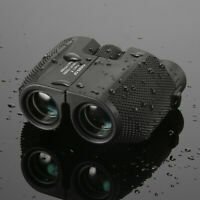 Details about BUSHNELL 12x25 240ft/1000yds Compact Foldable Binoculars (Black) Travel Hunting!